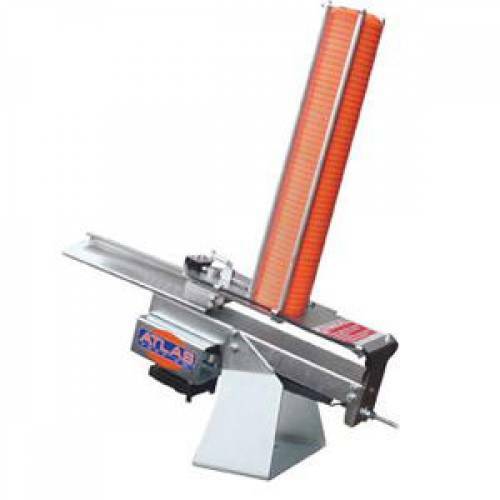 Atlas Patriot Automatic Trap Thrower. The most affordable and durable personal automatic thrower. Features a heavy-duty zinc-plated steel frame that will provide years of excellent service. Holds 50 targets. This unit is compatible with the oscillating base.